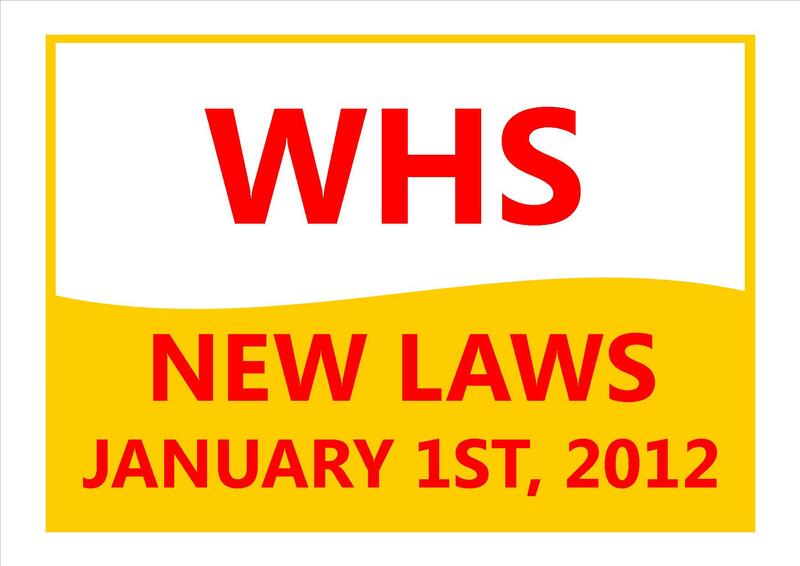 WHS – who will enforce the new laws? Before you read how laws are made in Australia, have you read our previous article How long do businesses have to comply? You may find this article easier to follow if it is read in order. WHO WILL ENFORCE THE NEW LAWS? The same bodies and authorities who currently enforce the state and territory based Occupational Health & Safety laws will enforce the new national WHS laws, such as unions and Workcover. Our next article is entitled WHS – what you can do now to be ready. ← WHS – how long do business have to comply?